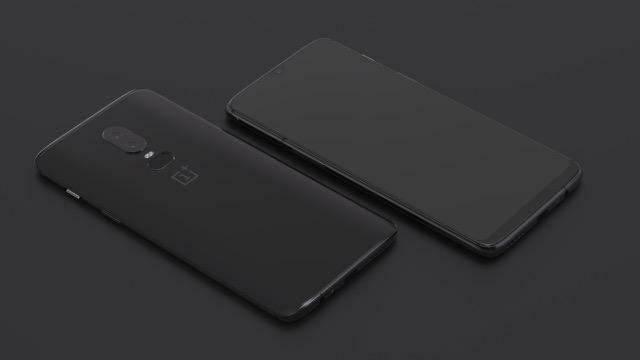 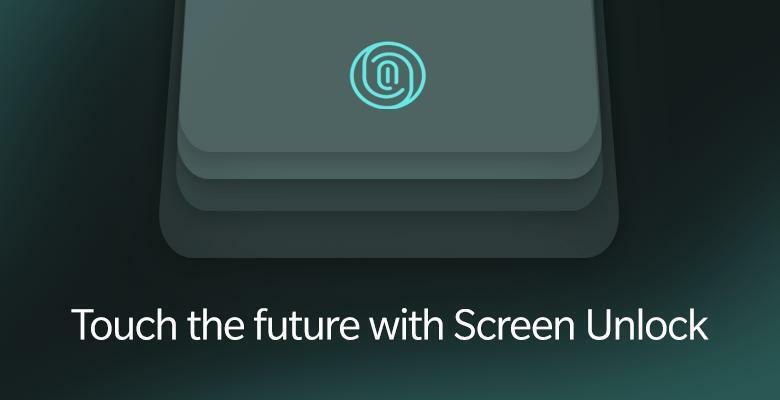 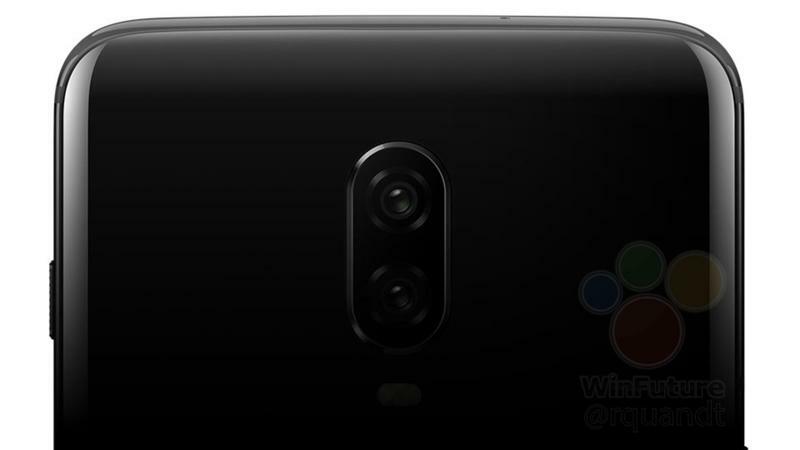 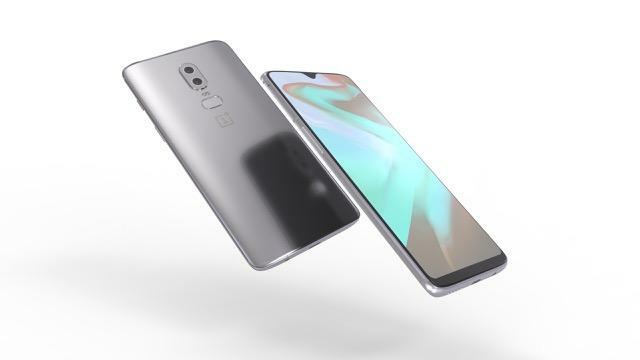 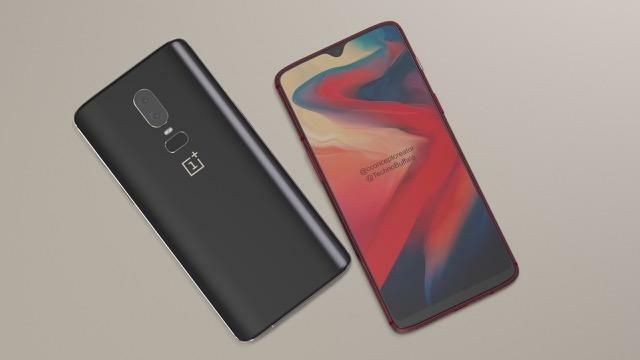 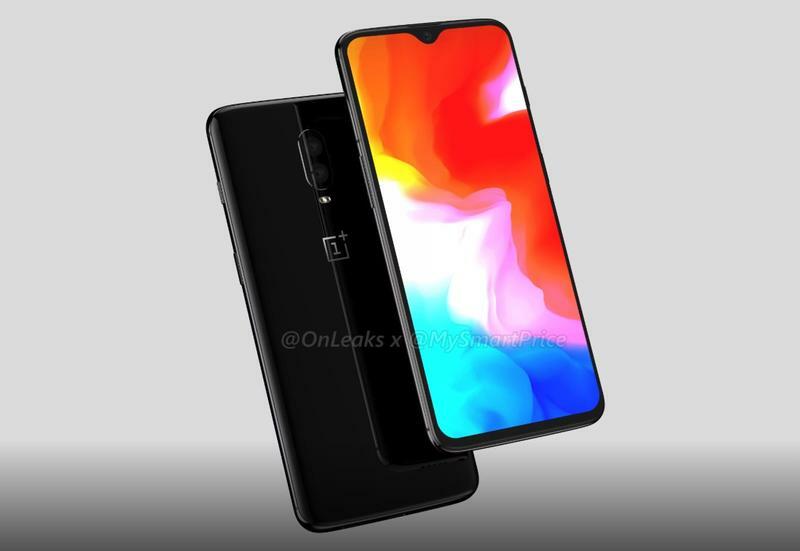 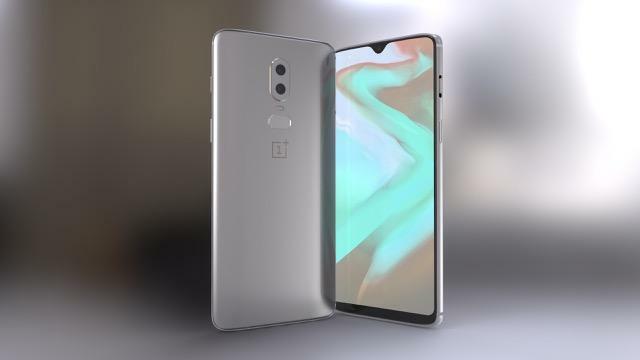 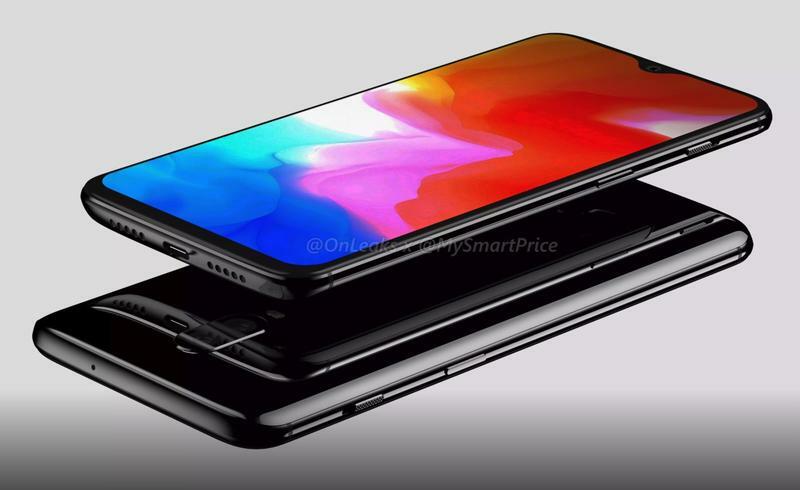 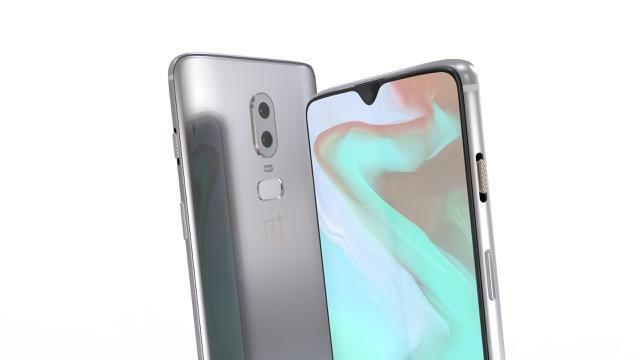 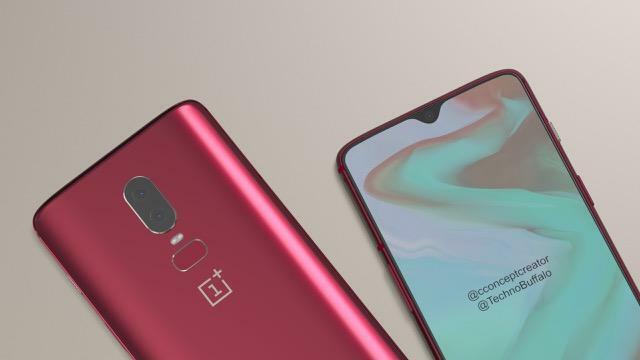 After months of rumors, OnePlus announced at the beginning of its 6T event that it is indeed coming to T-Mobile. 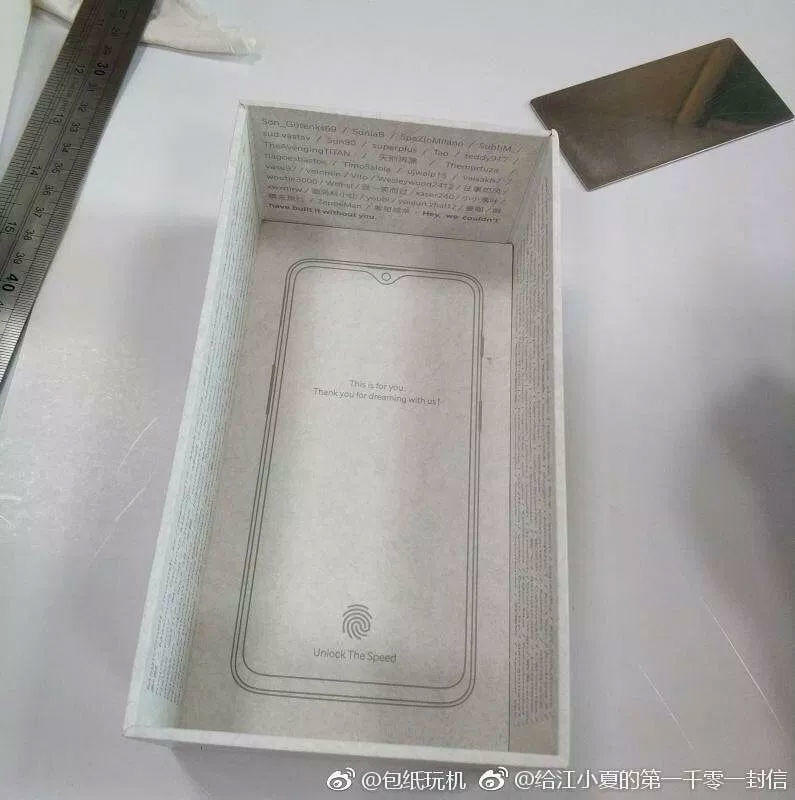 This will mark the phone maker’s first carrier agreement in the United States. 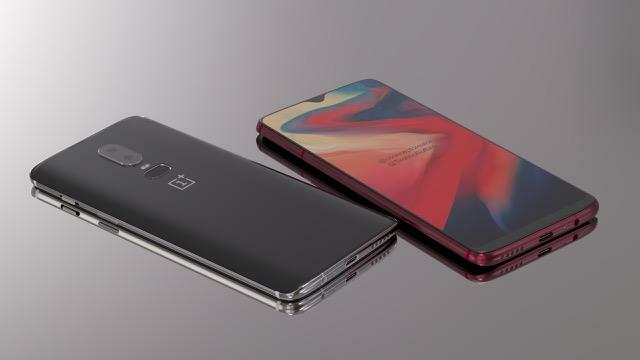 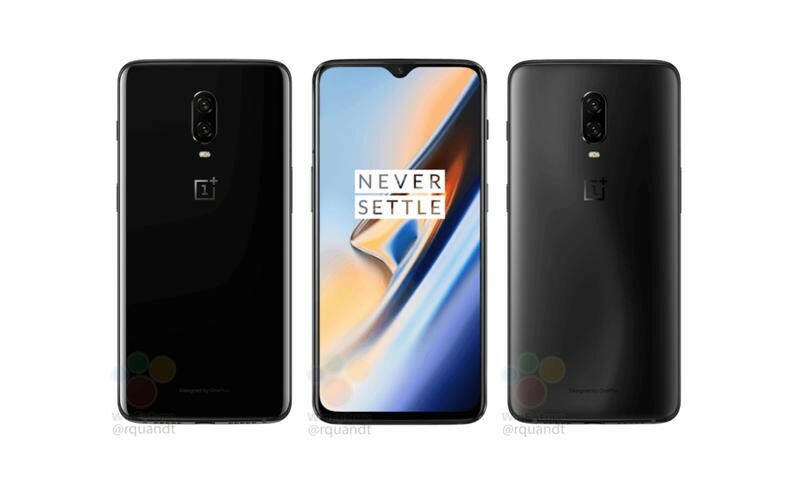 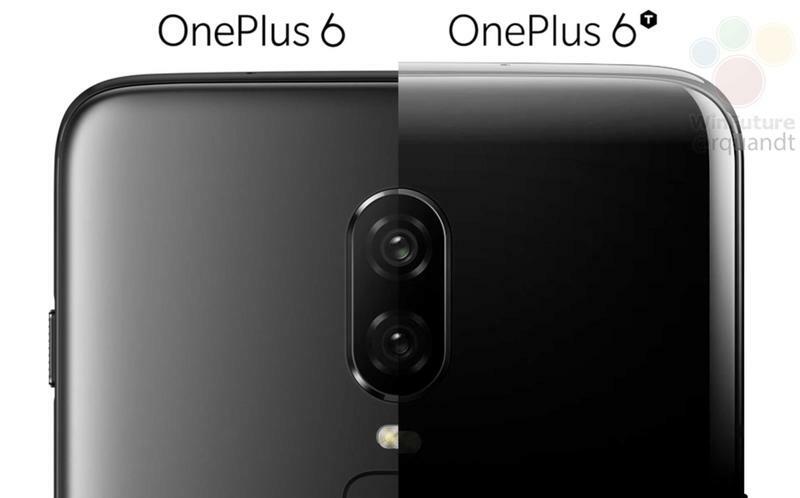 Beginning in November you will be able to walk into over 5,600 T-Mobile stores and find the new OnePlus 6T. 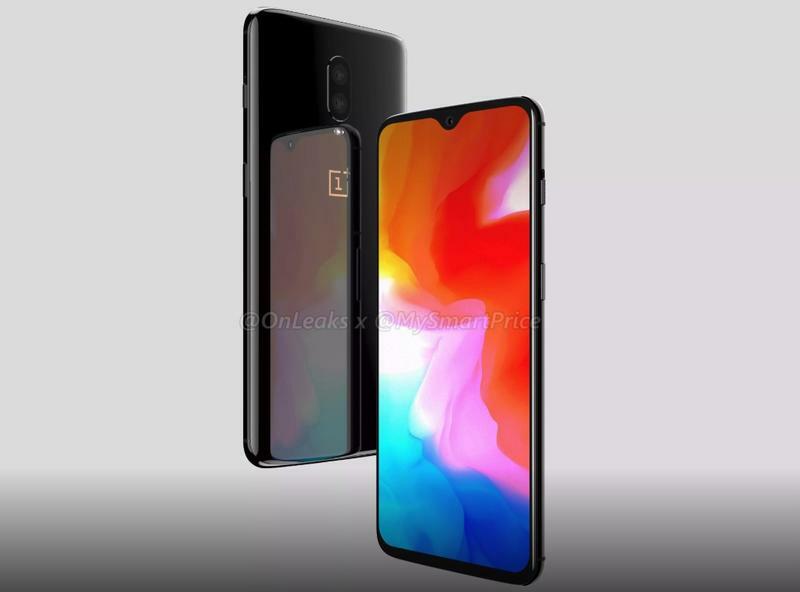 You will also find the phone on T-Mobile’s site. 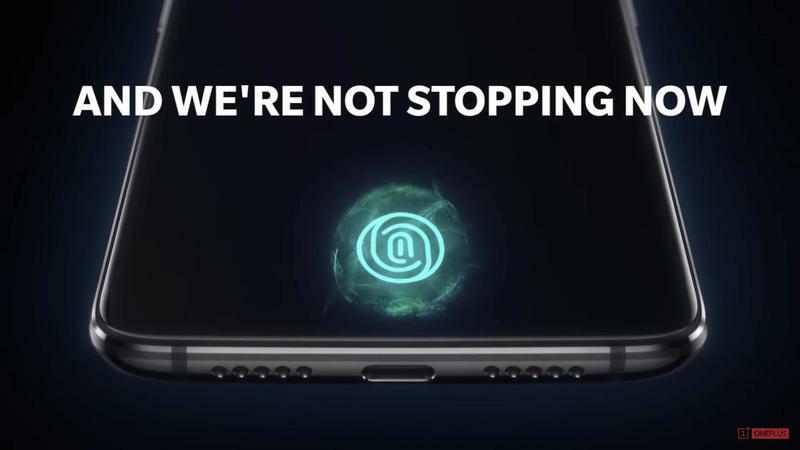 This is a major milestone for a company that began selling phones through its own site with no carrier support. 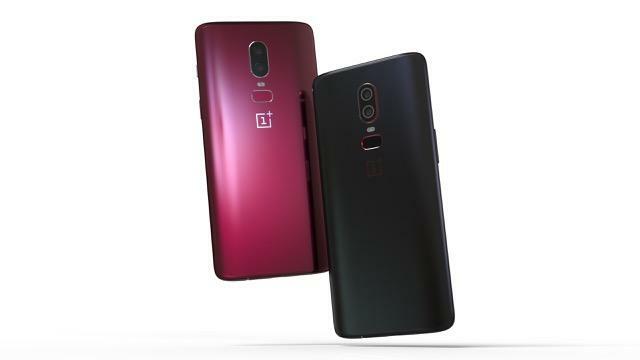 The T-Mobile partnership is a great first step and will hopefully lead to more partnerships in the future.